for $364,000 with 2 bedrooms and 2 full baths. This 1,102 square foot home was built in 1972. 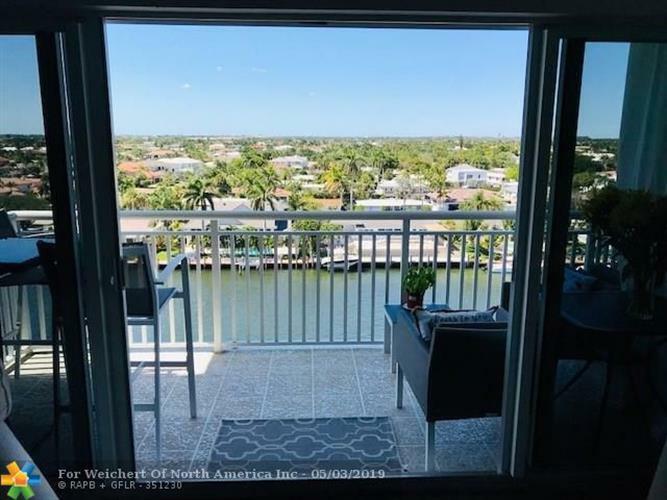 AMAZING DIRECT INTRACOASTAL AND OCEAN VIEWS! 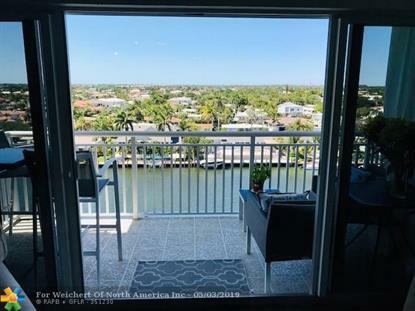 THIS MODERN RENOVATION A LUX CONDO WITH CERAMIC TILE THROUGHOUT, NEW STAINLESS STEEL APPLIANCES, QUARTZ COUNTER TOPS, OPEN CHEF'S KITCHEN, WINE FRIDGE, NEW BATHROOMS, HIGH IMPACT WINDOWS AND DOORS, LARGE OPEN BALCONY. LOCATION ON THE INTRACOASTAL, WATCH THE SUNSETS, THE BOATS PASSING BY, THE LIGHTHOUSE. NEW AC UNIT AND MORE. A LUXURY BUILDING, HEATED POOL ON THE INTRACOASTAL, BBQ, SHUFFLE BOARD, SAUNA, PARTY ROOM, SHORT WALK TO THE BEACH!